Will My Christmas Favorites Cause Tooth Decay? Even though Christmas is over, you probably still have plenty of sugary sweets leftover from the holidays. 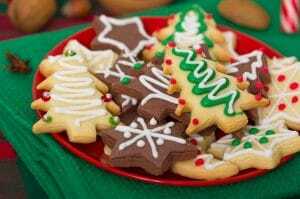 While an occasional Christmas cookie is a fun treat, too much sugar could lead to the onset of cavities. 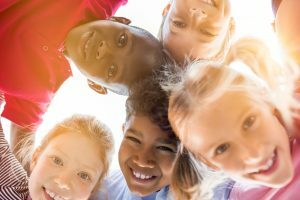 How do our Richfield, MN, patients avoid the onset of cavities after the holiday season? 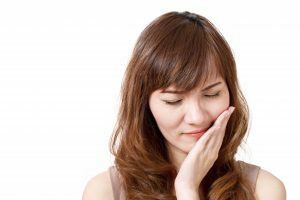 Does Bleeding Gums Mean Gum Disease? 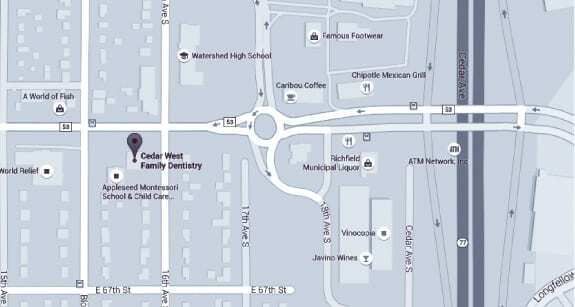 If you notice your gums bleed or feel sore, then you may need to schedule a visit with your Richfield, MN, dentist. We will discuss ways to restore the health of your smile and protect you from the negative impacts of periodontal disease. Find out when you should see us and how to treat periodontal problems. Do you grind your teeth? 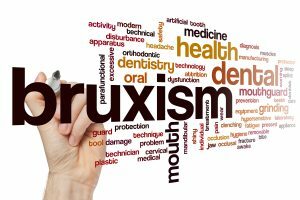 Many of us occasionally do so, but consistent teeth grinding could be a sign of bruxism, a serious oral health problem. 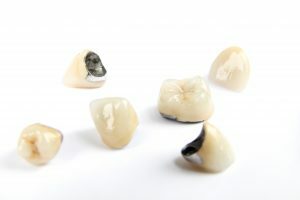 In order to prevent major complications, such as damaged and decayed teeth, we offer patients in Richfield, MN solutions to teeth grinding. Do You Have Questions About Deep Cleanings? 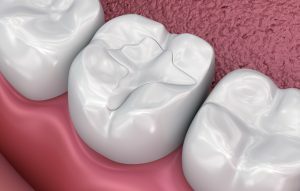 Every six months you should have a routine dental cleaning to remove plaque and safeguard your smile. However, for those at risk of developing gingivitis or gum disease, we may recommend a deep cleaning for our Richfield, MN, patients. Do you have questions about our deep cleanings? 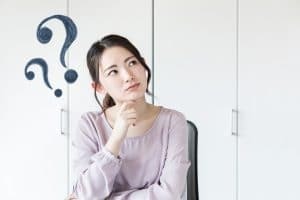 What makes them different from normal cleaning visits?